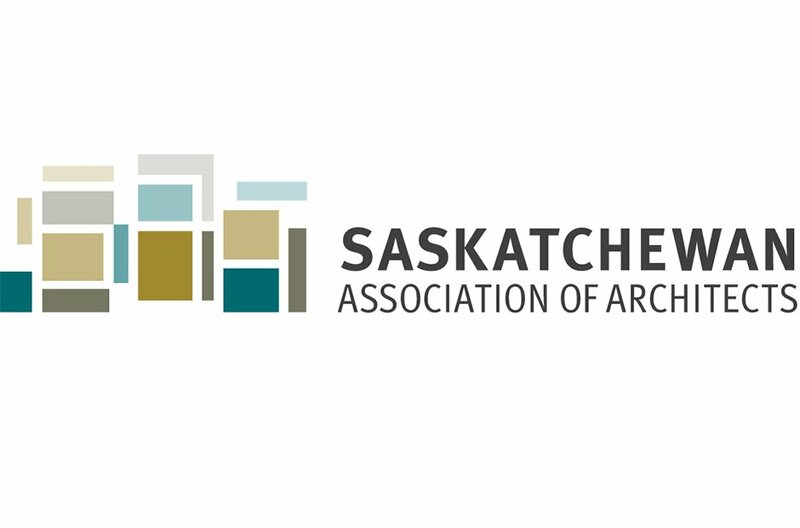 Saskatchewan Association of Architects | Williamson Williamson Inc.
Betsy Williamson is an invited speaker at this year’s Saskatchewan Association of Architects conference and annual general meeting. Held at the Elk Ridge Resort, located north of the prairie flatlands in the boreal forest, from May 8”10, 2015, the conference theme is Evolve, Make, Build and will focus on methods that architects use to broaden their influence during the construction phase of a project. The intent is to open a conversation with the profession examining and exposing new ways to consider the role of the profession up to and during construction. There are many sides to this conversation, cost, schedule, accuracy, quality, durability, reliability along with many others. New methods of construction, redefining the role of construction documents and/or looking at benefits of improved access to local resources and technology are all affecting the traditional way we practice. Betsy will be speaking and taking part of an open discussion on the way in which we practice, highlighting the research and work we are doing that explores the use of digital tools with traditional methods of construction in projects like the House in Frogs Hollow and the Living Wood exhibition.